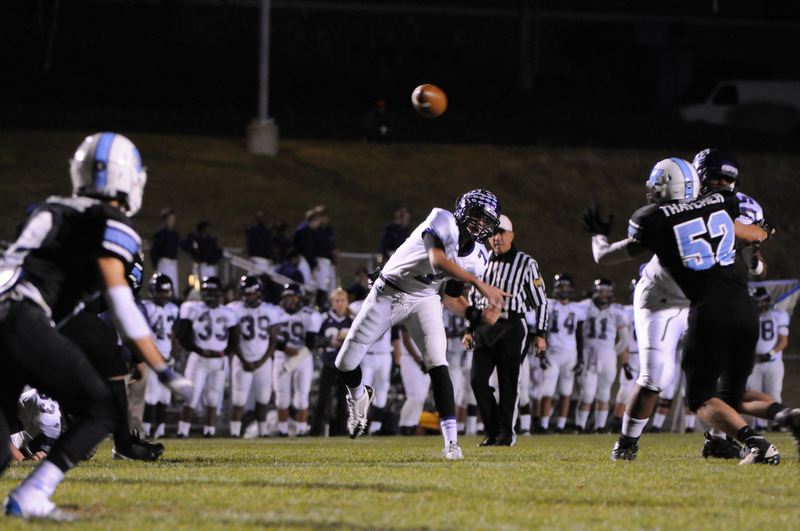 East Stroudsburg South is undefeated and are the Mountain Valley Conference champions for 2013! They rolled in their last game against rival East Stroudsburg North. The air was filled with anticipation well before kickoff. It was Senior Night for North, too. North made it interesting early, responding to a 7-0 deficit by scoring a touchdown of their own. The extra point was missed, but the response was noted. Niko Petrone scored touchdown after touchdown and the undefeated season was secured.